As a leader Company in the preparation and washing processes, TVE-ESCALE collaborates with denim manufacturers around the world. 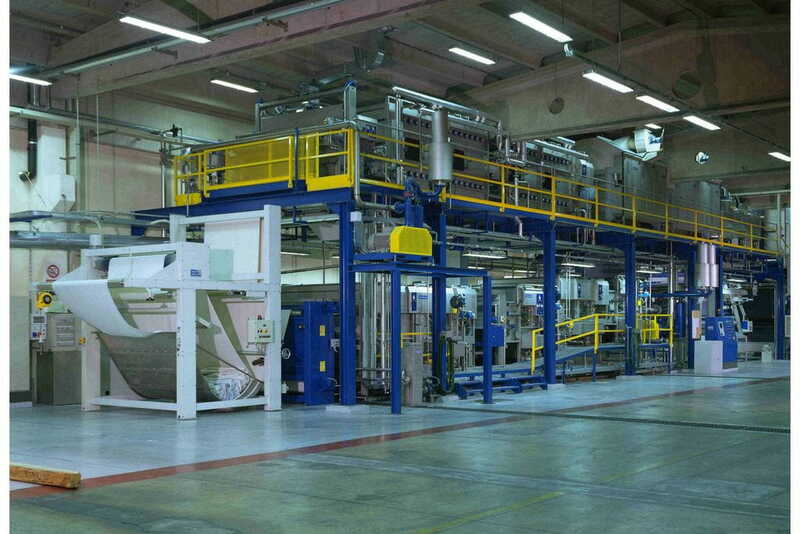 As a result of the close collaborations with customers over the years, TVE-ESCALE has developed an advanced technology for denim processing, adapting its extensive knowledge in vacuum and submerged suction technology. This ensures maximum efficiency at the same time as it allows a reduction of the total length of the line. Thanks to the flexibility and the company’s technical ability, TVE-ESCALE is able to adapt all its lines for denim to meet the needs and specifications of its clients, providing complete bespoke lines. To ensure the best results, TVE-ESCALE only works with the most reputable global suppliers.